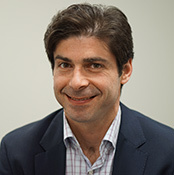 Mikhail Fisher is a General Surgeon with a special interest in laparoscopic (minimally invasive) surgery. Mikhail graduated from Flinders University, Adelaide in 1998. 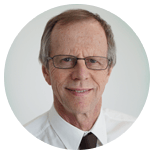 He trained in all aspects of General Surgery at Monash Health, Peninsula Health and Royal Hobart hospitals. Mikhail was awarded Fellowship of the Royal Australasian College of Surgeons in 2008. 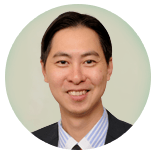 Following further post-fellowship training in Laparoscopic and Colorectal surgery at Dandenong Hospital, Mikhail became a member of the Casey Surgical Group in 2010. 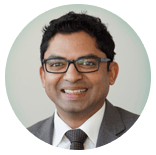 Mikhail’s special interest is in laparoscopic surgery for hernias, colon and gallbladder disease. 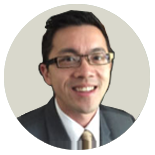 Mikhail has a strong commitment to the south-eastern suburbs, operating at the Valley Private Hospital in Mulgrave and at the St John of God Hospital in Berwick. He holds public appointments at both Monash Health and Peninsula Health. 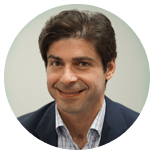 Mikhail is also actively involved in under – and postgraduate teaching and training, clinical research and regularly participates in national and international meetings. Mikhail is fluent in Russian.